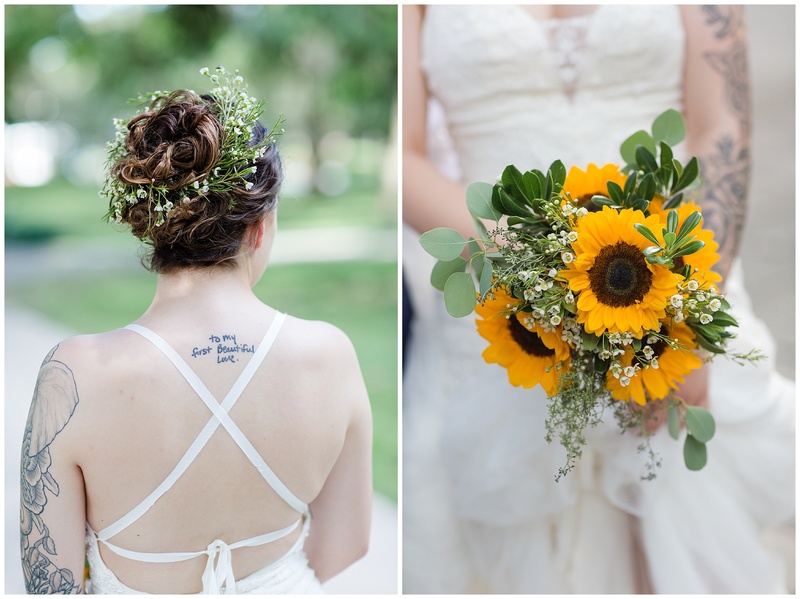 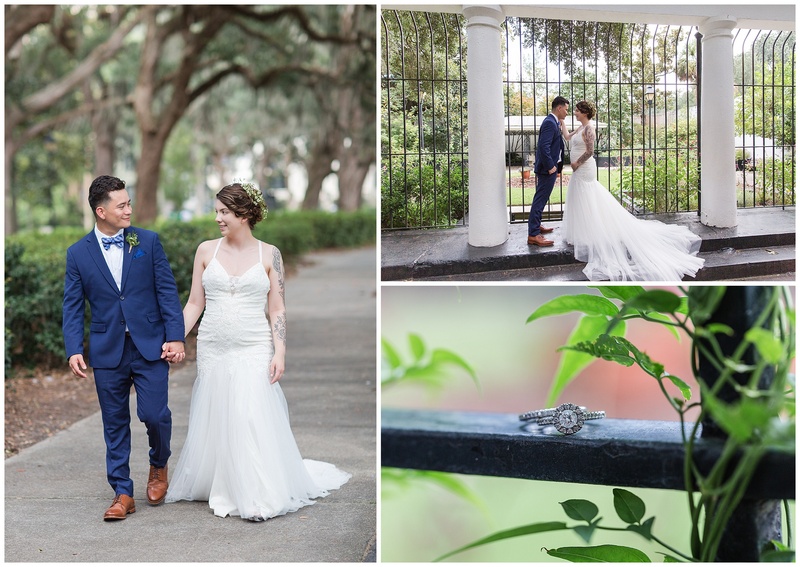 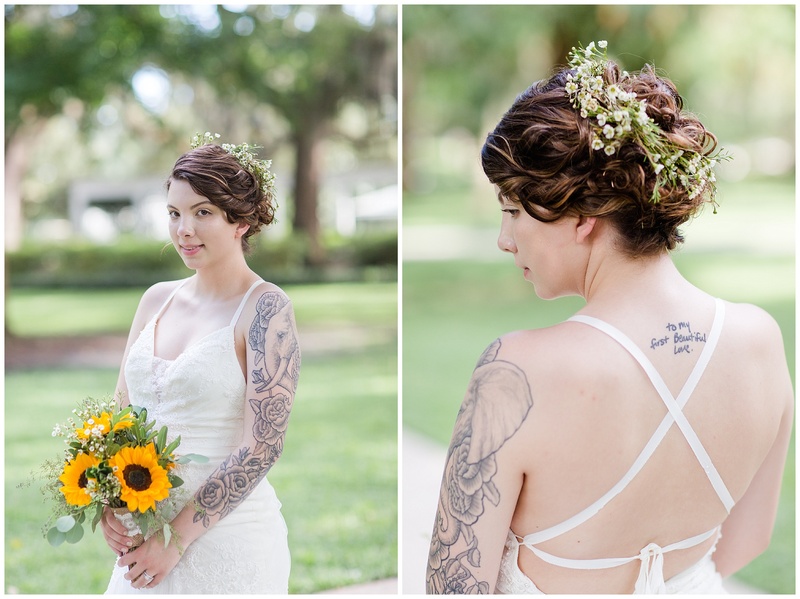 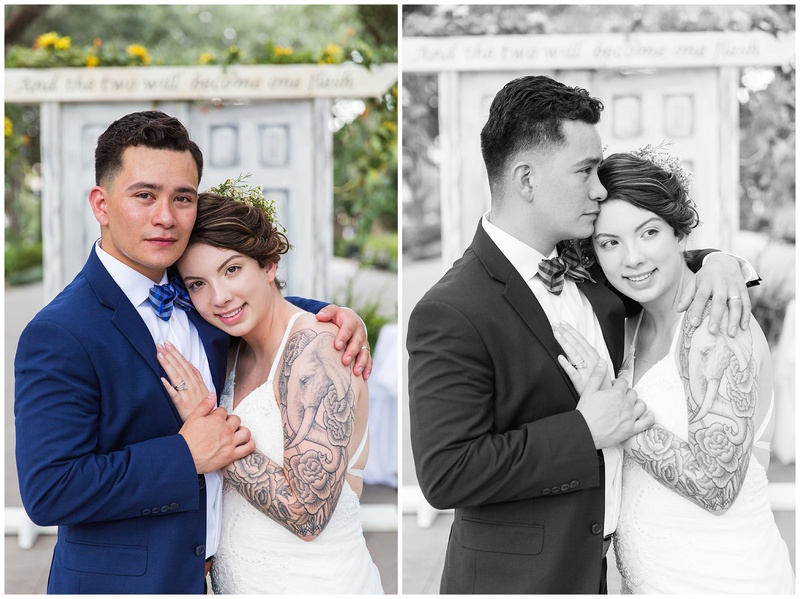 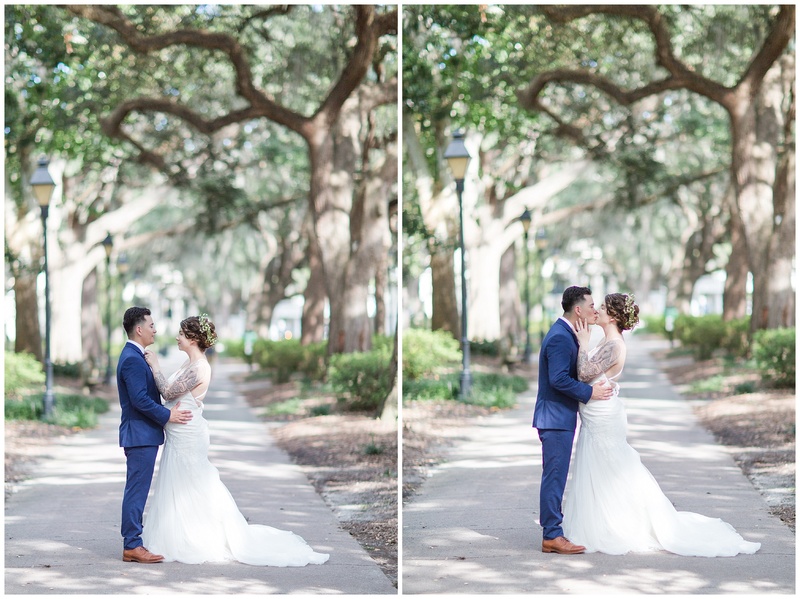 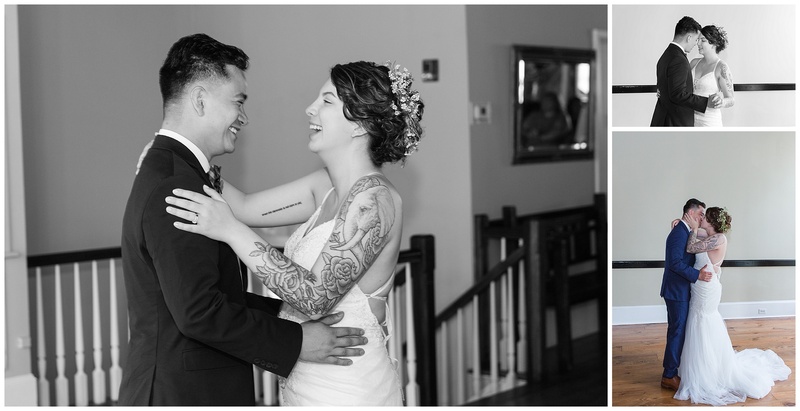 I couldn’t wait to share the beautiful Savannah wedding of Allyea and Kevin! 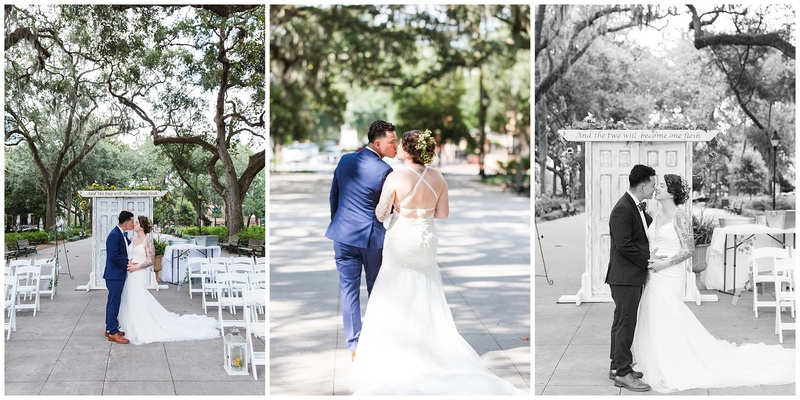 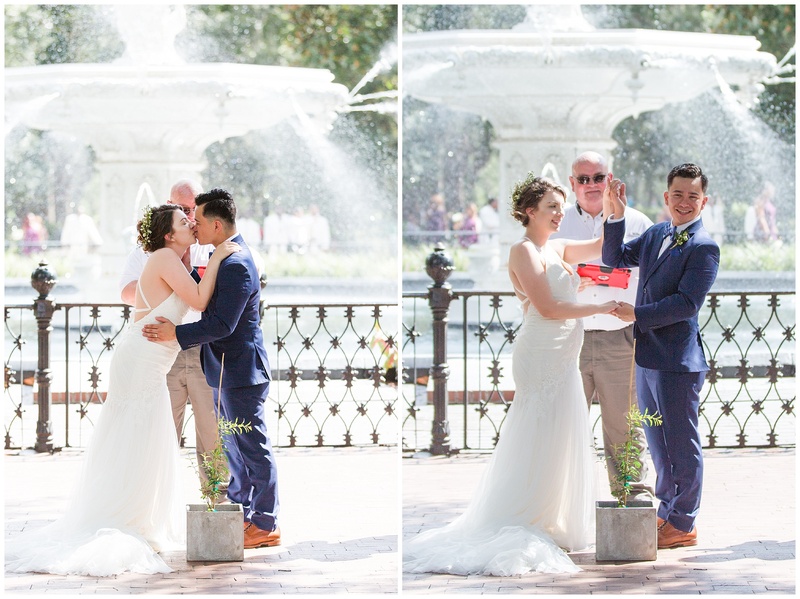 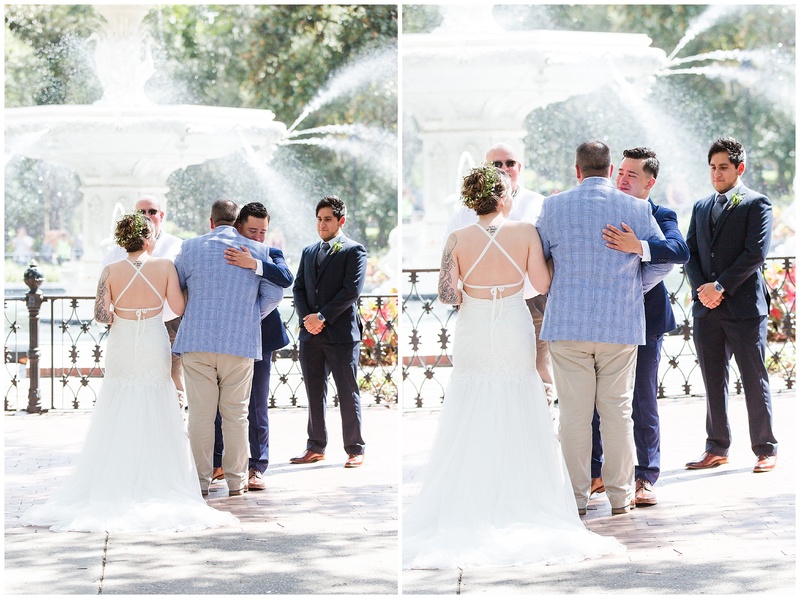 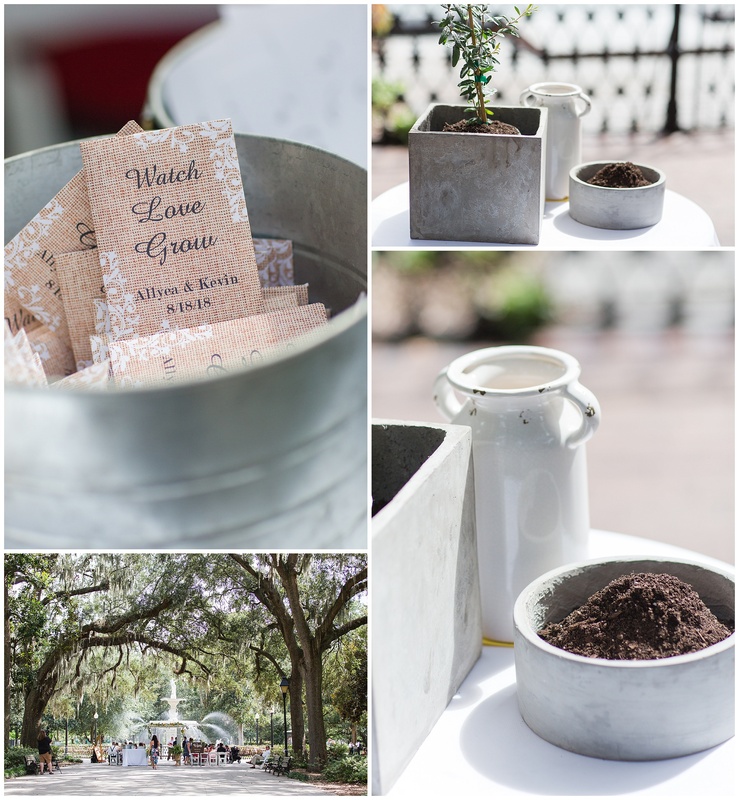 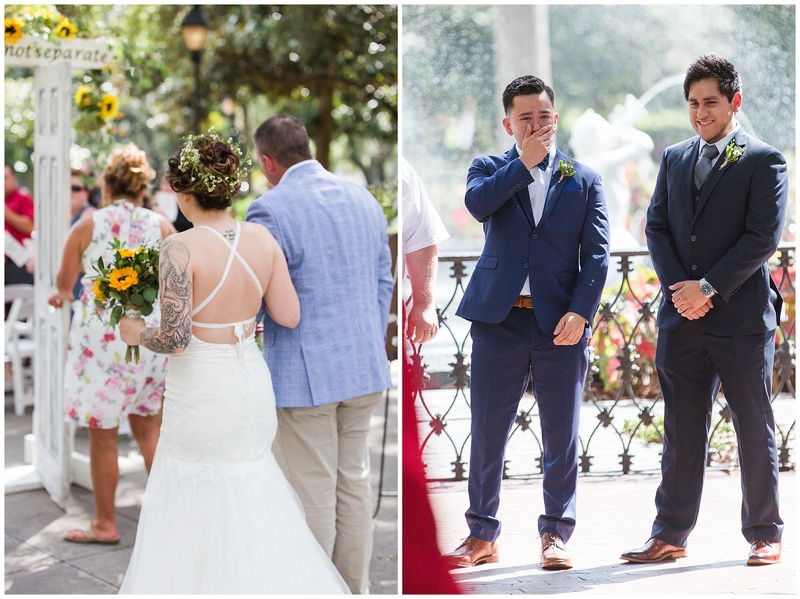 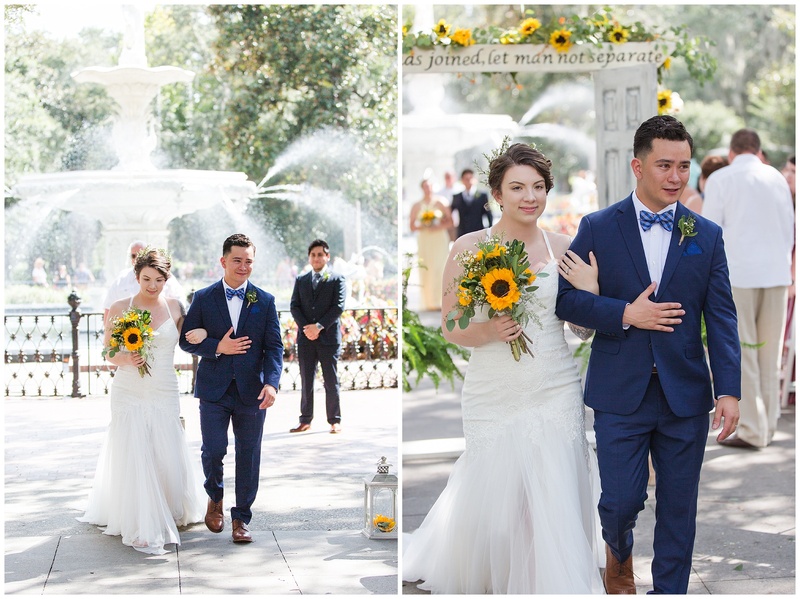 The ceremony took place in Forsyth Park in front of the iconic Forsyth Fountain and couldn’t have been more gorgeous. 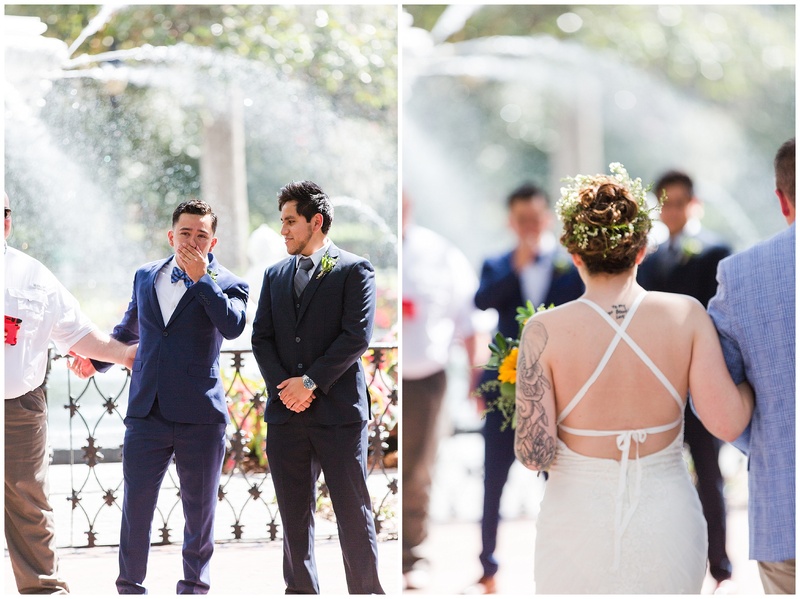 I just adored the Watering the Tree Ceremony, to symbolize the roots of their relationship, and the continued growth of their love…… so sweet! 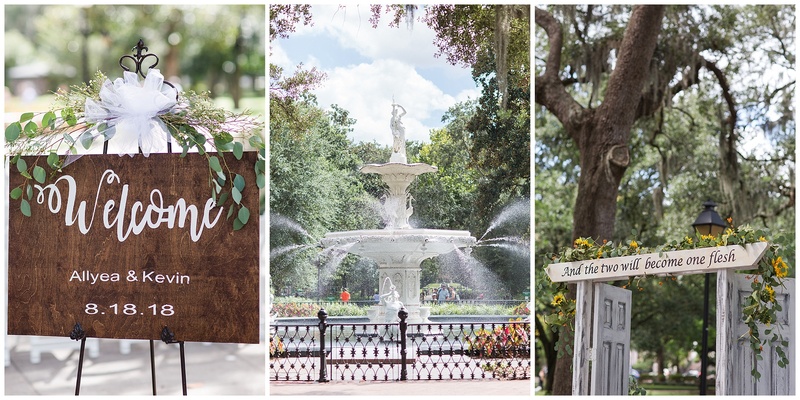 After the ceremony we went to a few of my favorite spots in the park for some Newlywed portraits. 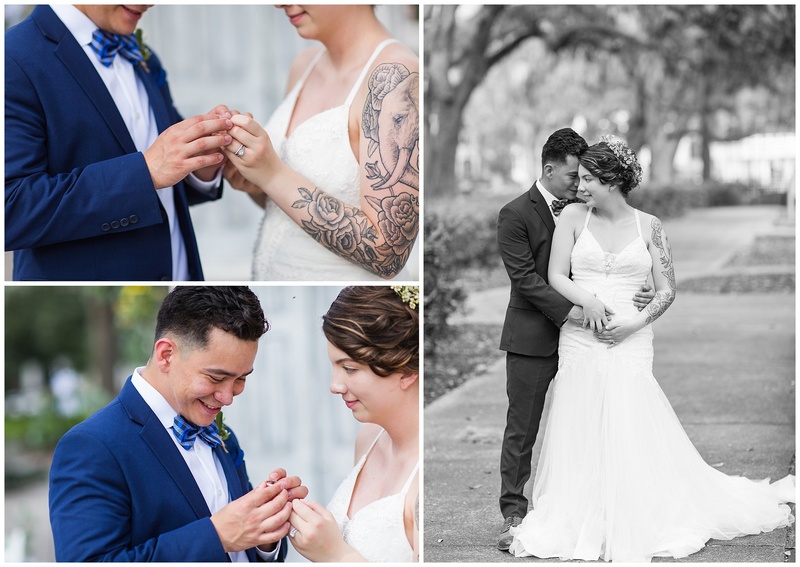 Allyea had a special sentiment inscribed on Kevin’s ring and surprised him with it. 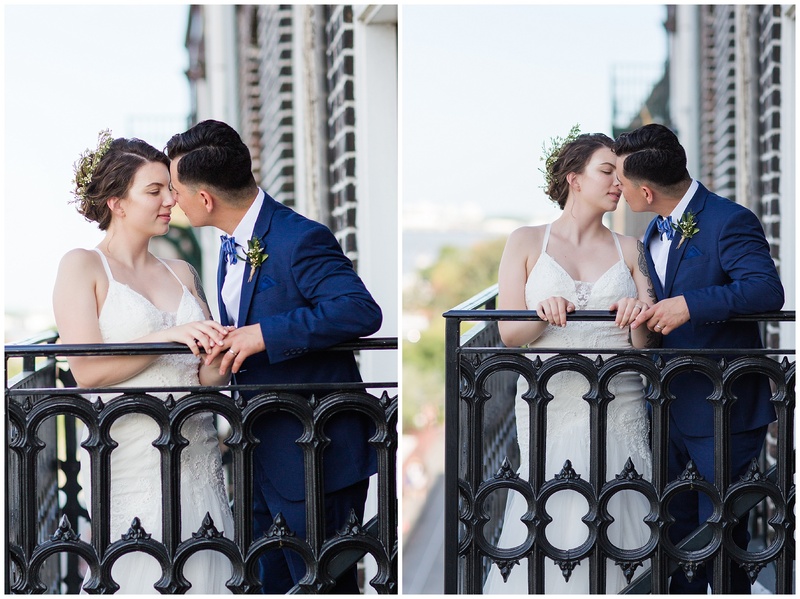 It was such a perfect summer day! 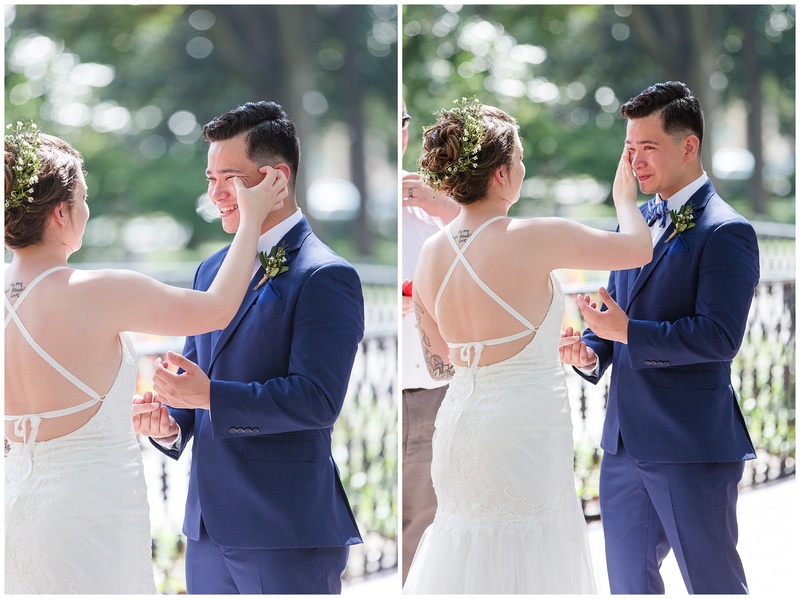 Afterwards we joined friends and family at Vic’s on the River (one of my favorite restaurants) for cake, dinner and dancing. 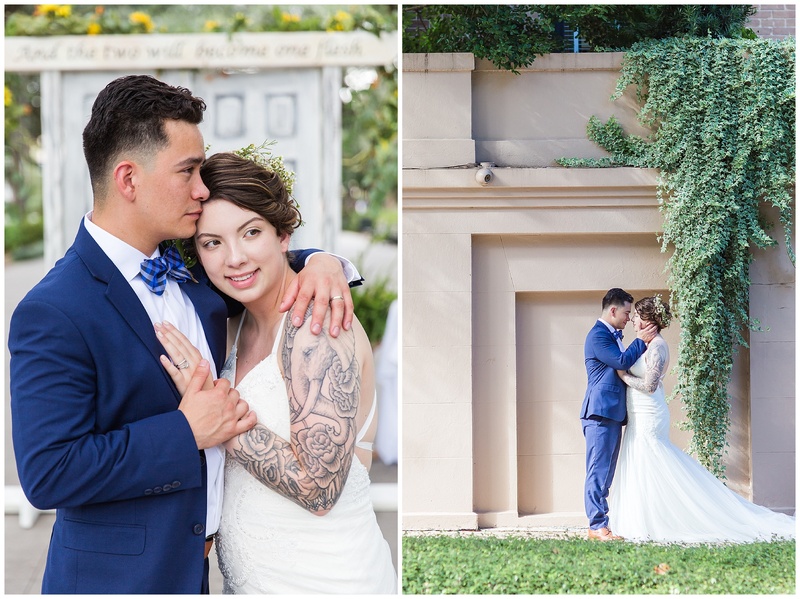 Congratulations Allyea and Kevin! 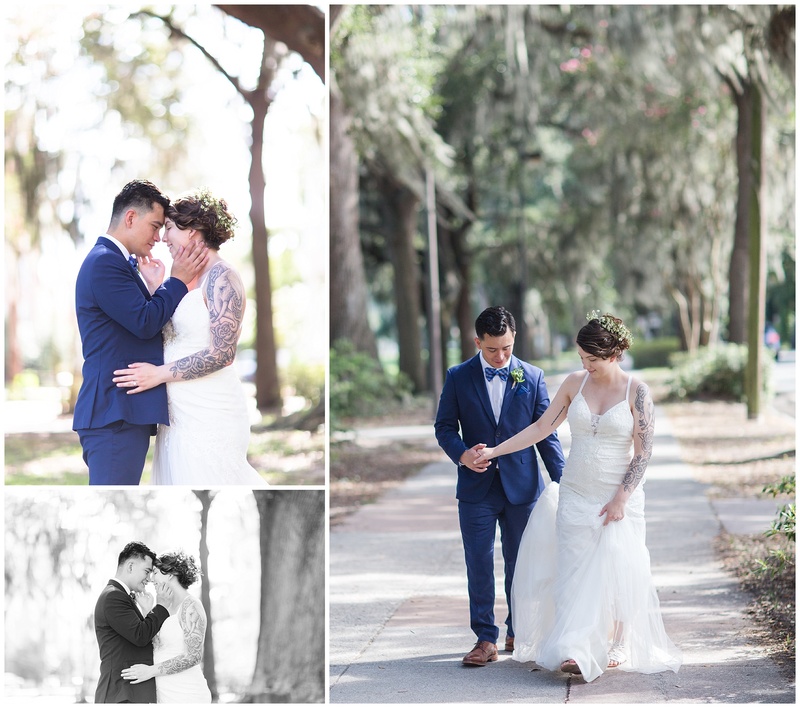 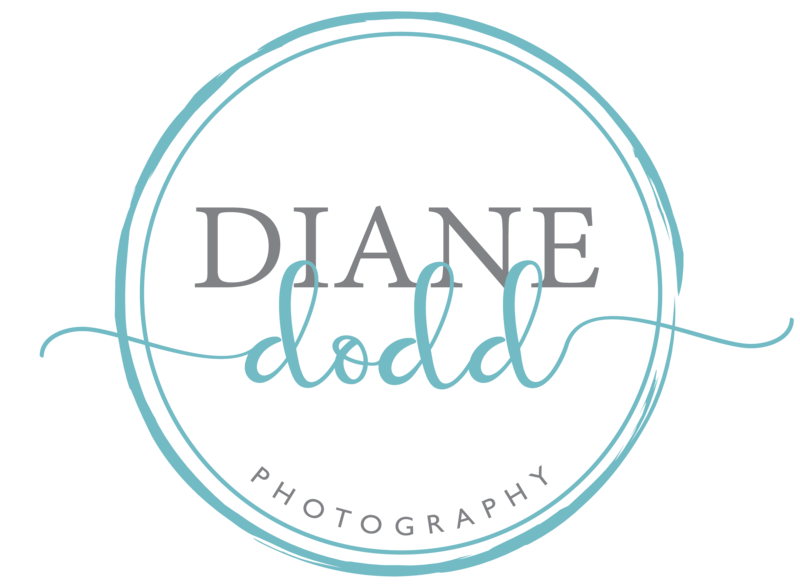 Thank you for trusting me with your memories.